United Metal Products – Emergency Runs with Quick Production Turn Around are No Problem for UMP! Emergency Runs with Quick Production Turn Around Are No Problem for UMP! 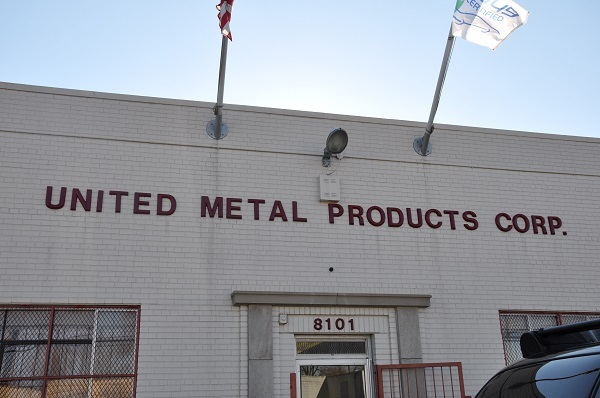 Welcome to United Metal Products! © 2019 United Metal Products, Inc. All Rights Reserved.